Schaeffler is investing in new production and logistics capacities for its FAG Generation C deep groove ball bearings. Over the coming months, Schaeffler will gradually bring new production lines into operation at its Yinchuan (China) location, doubling its manufacturing capacity for high volume FAG deep groove ball bearings. The most common applications for Generation C bearings are electric motors, household appliances, pumps, fans, electric power tools and two-wheeled vehicles. Since the successful introduction of FAG Generation C deep groove ball bearings in 2008, their product characteristics have been continuously improved. 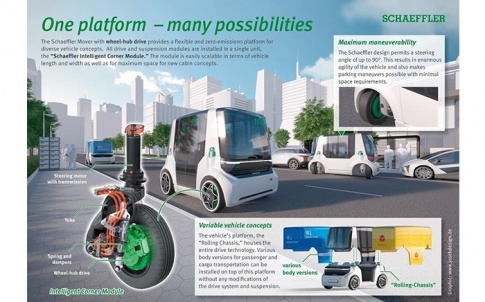 “We looked at the product itself, production, logistics and we developed solutions in all these areas that fulfill the highest requirements in the market,” explains Thomas Kreis, project manager for the high volume deep groove ball bearing business at Schaeffler. 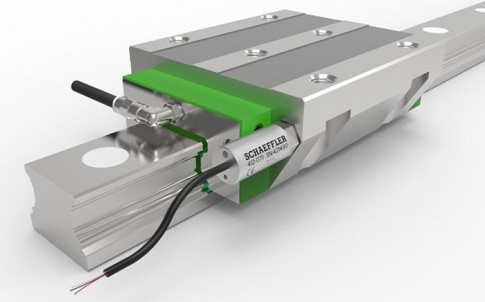 Schaeffler products have important technical characteristics such as minimising friction and noise. Two new sealing concepts have also been developed. 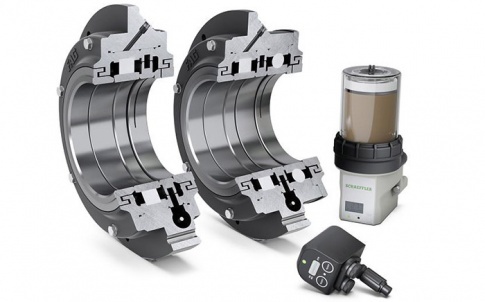 Reduced grease loss and better protection against contamination extend the grease operating life and therefore the operating life of the bearing. The new Z-type dust shield with its innovative labyrinth seal, helps to reduce grease loss by 20 per cent, and reduces contamination by 30 per cent compared to the previous design. The patented ELS lip seal (optional) provides maximum sealing at low friction and is particularly suitable for alternating axial loads, such as those found in the wheel bearings of motorcycles. This improved sealing, without any additional friction losses, is due to the innovative shape of the lip, which is perfectly matched to the ring recess. 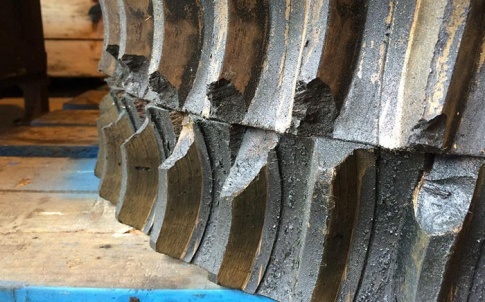 Furthermore, the recesses have now been moved to the interior of the bearing, significantly improving its robustness during handling and mounting. In addition, non-contact BRS lip seals and HRS lip seals, which start at the inner ring, are available with increased sealing performance in the standard range. The high quality of the balls and a noise-optimised cage enable Generation C bearings to run at significantly reduced noise levels compared to conventional deep groove ball bearings. Also, optimised osculation reduces friction. These characteristics can be attributed to numerous improvements to raceway parameters in terms of roundness, waviness, roughness and tighter manufacturing tolerances. Reduced friction also means lower energy costs during operation. Schaeffler’s new production concept at the Yinchuan plant is entirely focused on the specific requirements of this high volume business. This comprises an outstanding level of quality, availability and cost effectiveness. The highly automated production lines are specifically designed for these types of bearings and any variations, which means set up operations and downtime can be minimised. 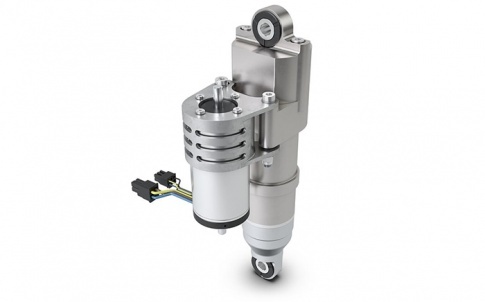 Schaeffler has put a special focus on cleanliness in the production process. 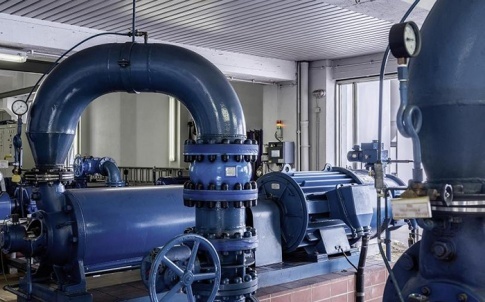 For this reason, several automated washing stations, which prevent even the slightest contamination of the products, have been integrated into the production lines. At the same time, highly skilled employees and several automated, 100 per cent inspection facilities ensure that the highest quality standards are met. Just like the plants in Caldas (Portugal) and Savli (India), where deep groove ball bearing products have been produced for several years, the Yinchuan plant is certified according to the highest ISO quality standards for the industrial and automotive sectors.